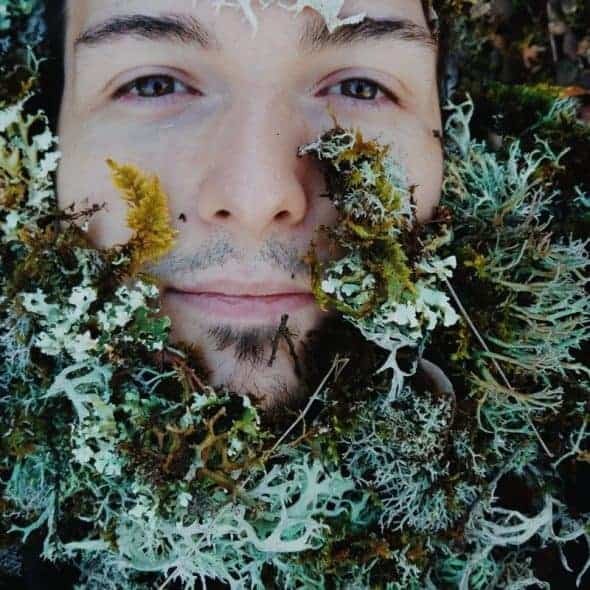 Best Stock Photos for Instagram? Top List of Stock Agencies for Instagram! Are you on Instagram? That is the question, and you better answer yes. For the sake of your business, you must have a great Instagram profile. Know what that means? Awesome images. 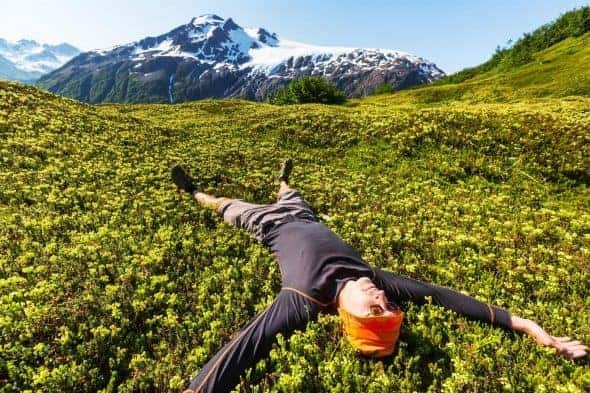 The best stock photos for Instagram will make or break your account’s success. It’ll take a lot of photos. A lot! Producing an image from scratch every time you want to update your social media account takes time, effort and money. But luckily stock photos can save the day in social media too! There are several outlets where you can find the perfect photos for Instagram posts, at very affordable rates. But what are perfect photos for Instagram? Why to even bother having Instagram for business? You’re about to find out! Love this image? 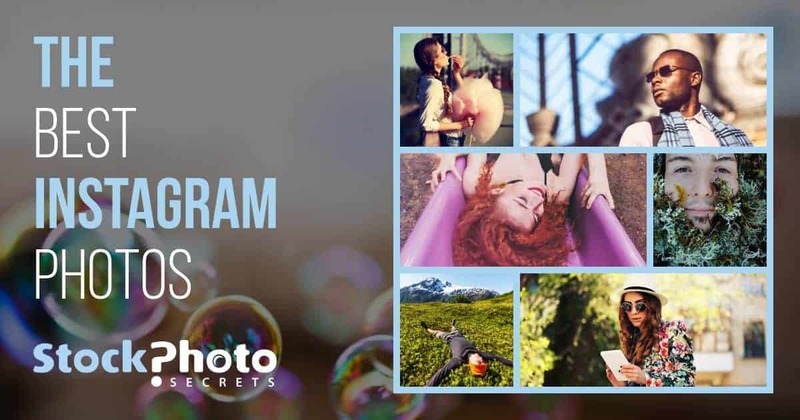 Learn more about Photocase‘s awesome photos for Instagram, plus StockPhotoSecrets Shop great offer in affordable, Instagram-ready images, below! It’s one of the most popular social networks at the time. Considering how massive these platforms are, that says a lot. But numbers speak it even louder: At the end of 2017 there were 800 million Instagram accounts, with 25 million of them being businesses. 39% of all Internet users are on Instagram. Who wouldn’t want to have a way to reach over a third of all the Internauts instantaneously? It’s a highly visual platform. While most social networks include images and videos, text content is as or more relevant. Instagram is all about images, photos (and videos) are the main focus. It’s great for marketing, as visuals are one of the most effective marketing tools. Photographers are missing out when they are not showing their work there. It’s the go-to network for young demographics. Latest stats point that 59% of Internet users in the 18-29 are on Instagram. For the 30-49 segment, it’s still an important 33%. More likely than not, the Instagram users base is withholding your target audience. Free Instagram compared to paid platforms like Google / Facebook: You can use Instagram free of charge (when you start) only if you want to put ads on it you would need to pay. Use of the perfect social media stock images. This is an absolute key. Instagram is one of today’s social media visual trend-setters, ever praiser of the “authentic photography” style. The perfect Instagram image is one that looks realistic, natural, organic. 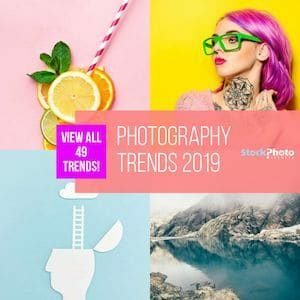 Our photography trends 2019 report will surely help you find the trendy style that suits you to build your own brand. Use the right amount of stock photos. Studies throw that business Instagram users post between 1 and 3 times a day. That’s the average rate to stay relevant and keep your following engaged, according to experts. If you don’t have the time, resources, skills and money to dedicate to social media, no problem: stock photos will sort you out. We have some really cool options for social media images for you below! Create a visual narrative with stock photography for Instagram. It’s not a matter of choosing pretty social media photos and send them live. Your Instagram pictures must express a goal, have a defined style, and follow a cohesive narrative. Do not neglect the Instagram stories feature! it’s a very good resource for micro-narratives and specific social media campaigns. Use People Photos: People love to see photos on social media with people in it. 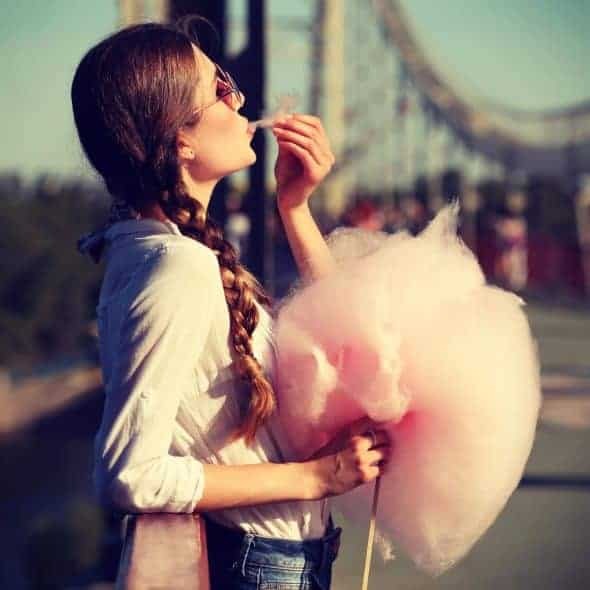 So pick photos with nice and natural people in it for your channel and collection. Having learned basic Instagram tips on its perks for businesses and the basics of Instagram marketing rules, it’s now time to get hands down to work and find cool stock images to use in your next social media Instagram image. Photocase – Stock Photos for Instagram is a Berlin-based, unique stock photo agency that has just the perfect images for Instagram. This company started out over a decade ago as photography sharing community, and it’s this common trace with Instagram what makes their collection such a great fit for that platform. More details are in our Photocase review. Photocase’s stock images library is purposely small compared to other agencies because they have a super tight curation process that is the base of their premium service: they only include high quality, unique and authentic images. You won’t find picture perfect, overly produced stocky shots their website, but you will have plenty of choices for artsy, modern, natural-like photos (like the ones that illustrate this article, and also this selection specially curated for you). And that’s exactly what you want for your Instagram account! Being premium, Photocase photos are sold a la carte or with credits. Priced according to size, they cost between $10 and $20 individually, and less than $6 each when using credit packs. They all come with Royalty Free license including the right to use in social media and in any blog post. If you’re looking for top-notch, unique imagery for your Instagram, Photocase is your friend! And you'll love to know we have an special Photocase Coupon Code with 3 FREE credits plus 25% off in your purchase! The StockPhotoSecrets Shop is a stock photo agency aimed specifically at small and medium-sized businesses, thriving to cover all their image needs at budget-friendly rates. And that includes of course photos for Instagram and all social media channels you use! The Shop’s collection has over 5 Million high-resolution images, with thousands of freshly created shots added each month. The style follows trends and variety keeps only improving, so you will find plenty of choices in modern, authentic styled photos that are ideal to share in your Instagram stories or to post in your account (like the ones accompanying this article). When we say budget friendly, we mean it. StockPhotoSecrets Shop has super affordable prices and different buying alternatives for every budget. Let’s note here thathigh-quality photos come at all available sizes, up to XXL (high resolution) at no added cost. This is one of the best sites for business customers who want to get into the social media image game. Image packs you can buy on demand are from $39 for 5 downloads, monthly subscriptions start at $35 for 25 images per month, and the special 99club gives you 200 downloads of social media images for just $99 a year (see more info in our 99club review). So you can get high res images ready to be posted on Instagram for as little as $0,49 each! 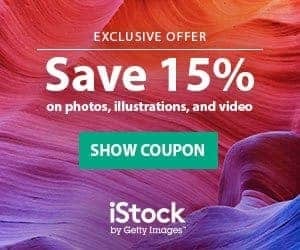 If you want to make it big on Instagram without breaking the bank, you should definitely check out StockPhotoSecrets Shop! The 99club is an exclusive deal, you should seize it while it’s still around – go to their website now! You will also find various alternatives with photos suitable for Instagram use in our dedicated article covering Authentic Stock Photos, so do check it out! 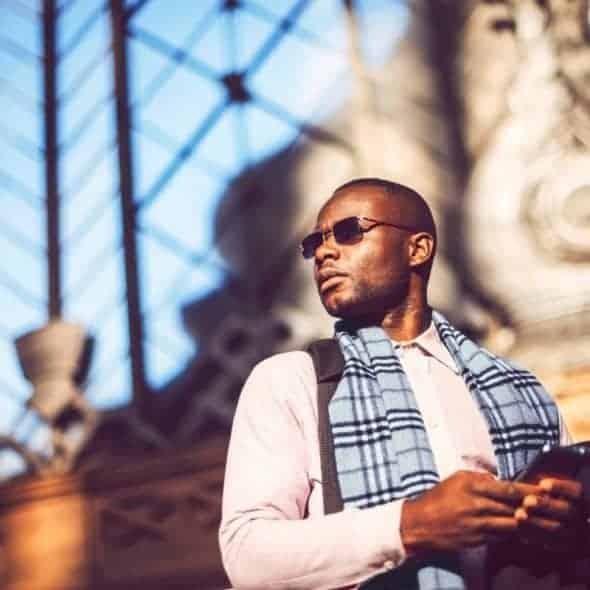 Ironically enough, authentic stock photos are gaining ground in the photography industry since years fueled by the Instagram style: more and more buyers needed the right kind of high-quality photos for their accounts, and so more and more agencies have begun sourcing, producing, and selling it. What you now have at your disposal is an ideal resource to use social media images in Instagram for business painlessly: you can buy professional, perfectly styled and legally safe photos at very affordable prices, and have them ready to liven up your Instagram posts and stories in no time. By doing Instagram right, you will be tapping on an ever-growing pool of business opportunities. A follower base can be translated into what you’re looking for: more traffic and conversions, new customers, professional connections, collaborations, stronger online presence… you name it. Get Instagram Stock Photos: If your business or your audience is mostly European, go for Photocase. Their collection is a perfect visual representation of the modern, vibrant Berlin style. Stock Photos for Instagram: If you have a limited budget or want to work on the low-cost end, choose StockPhotoSecrets Shop. It’ll give you cheap images without neglecting quality and variety. Stock Photography can be creative! And don’t forget to check other great alternatives in our Authentic Stock Photos article! Which one will be your Instagram ally? Where will you buy your Stock Photos for Instagram?